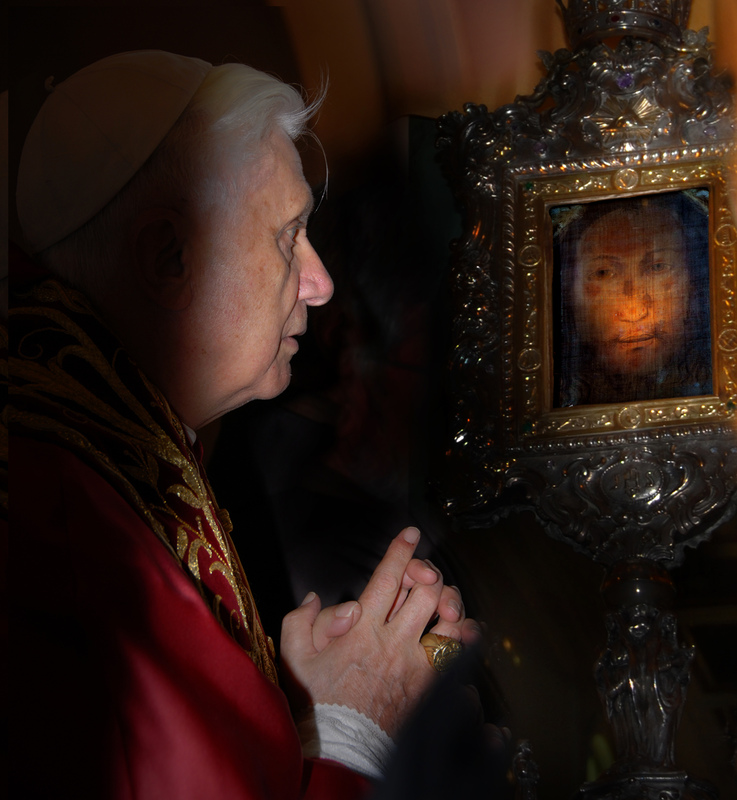 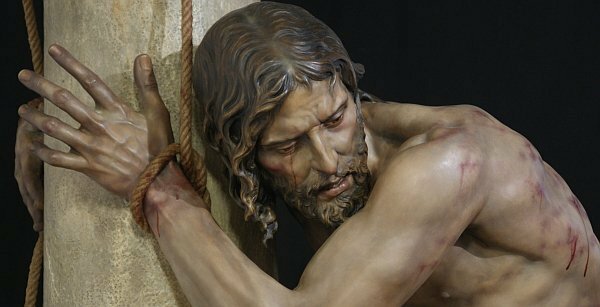 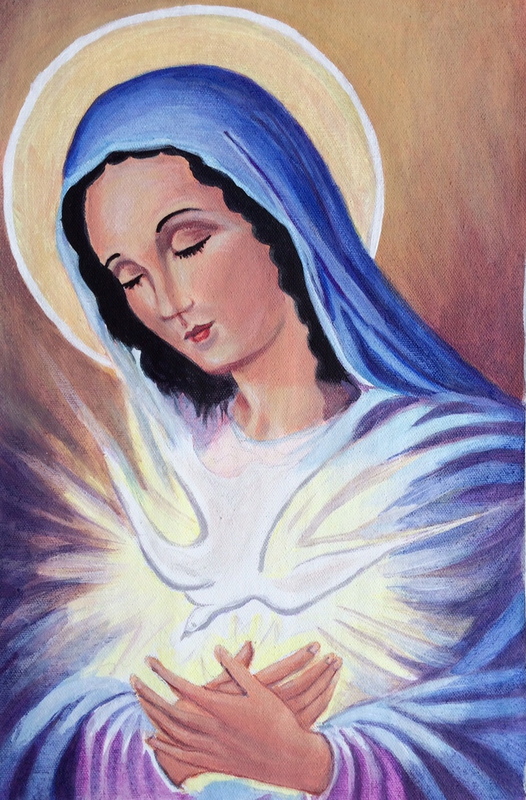 Illumina Domine Blog – Devotion to The Holy Face – Devotion to the Holy Face of Jesus – to make Him known and loved. 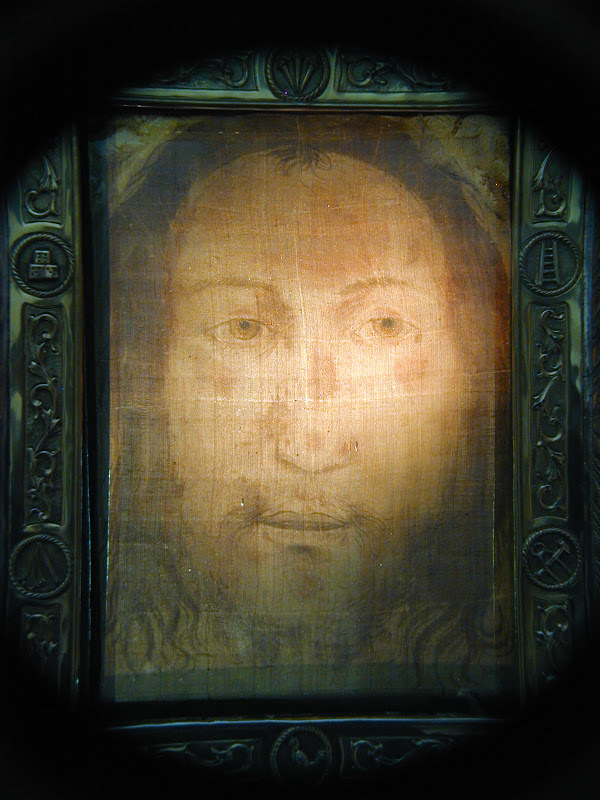 Since ancient times a veil bearing the image of the Face of Christ has been venerated in the Church. 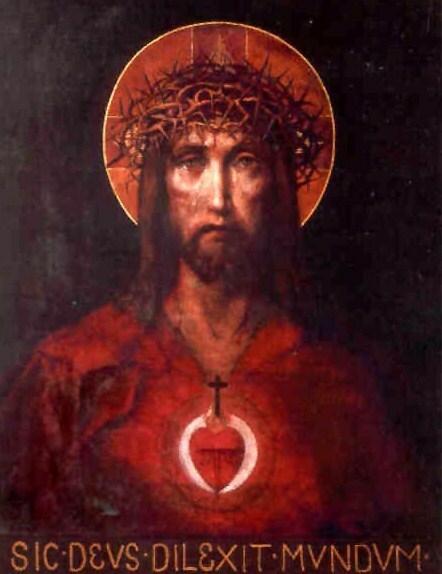 How did we come to recognize this face as the Human Face of Jesus Christ? 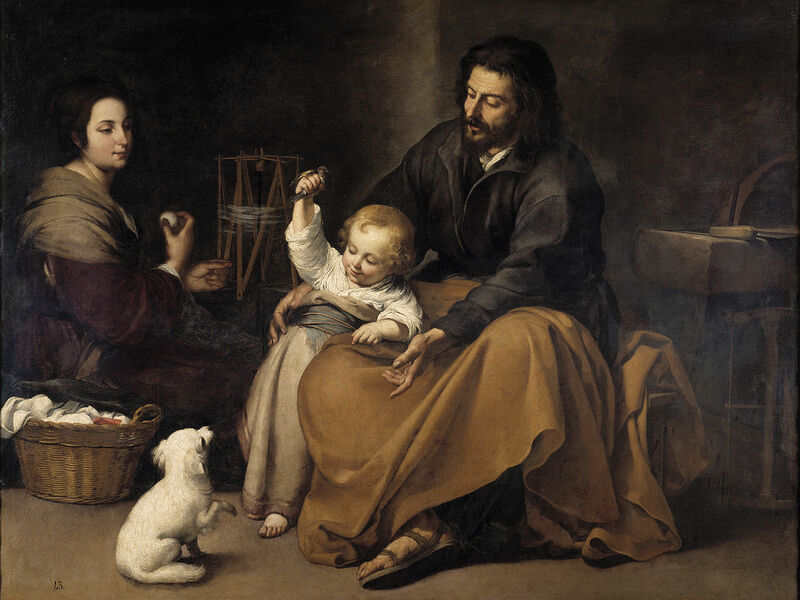 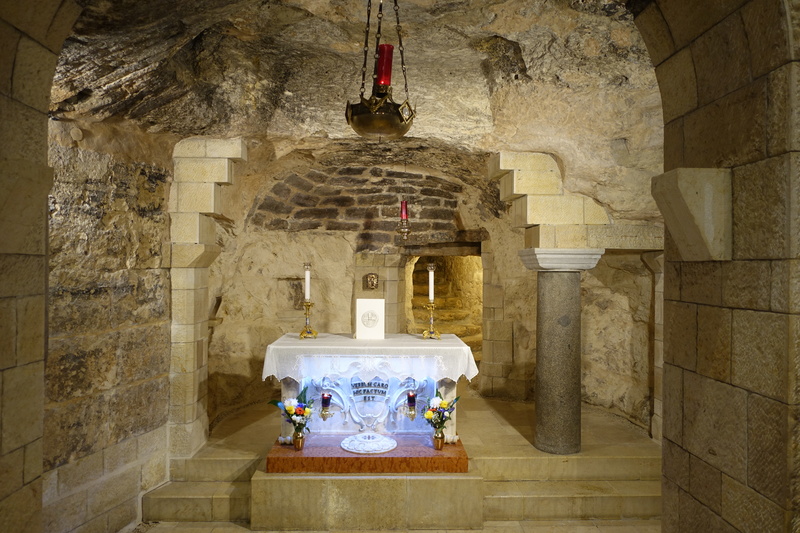 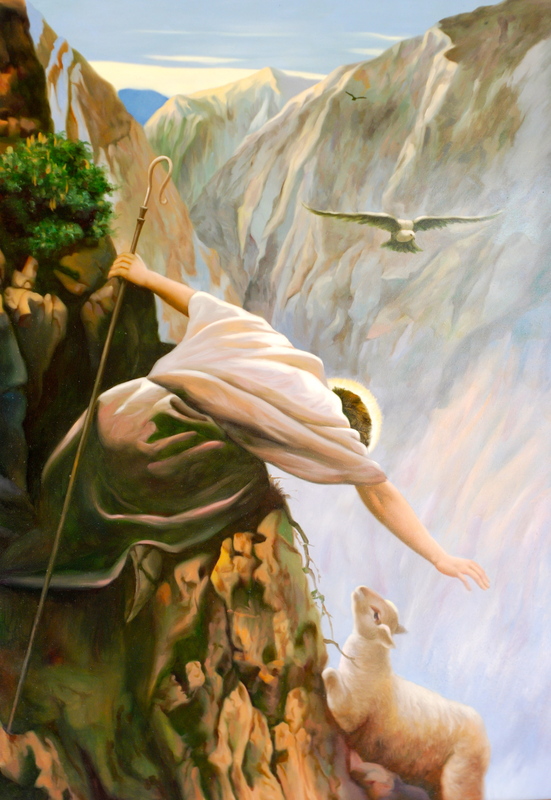 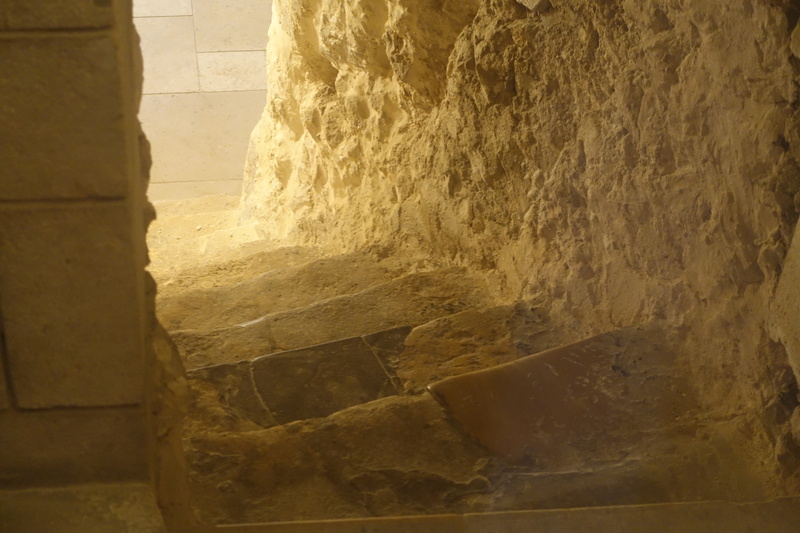 Scripture goes on to say that “the disciple” John, who had arrived at the tomb first went in after St. Peter, “and he saw and believed.” (John 20: 8) What did St. John see that caused him to believe in the Resurrection? 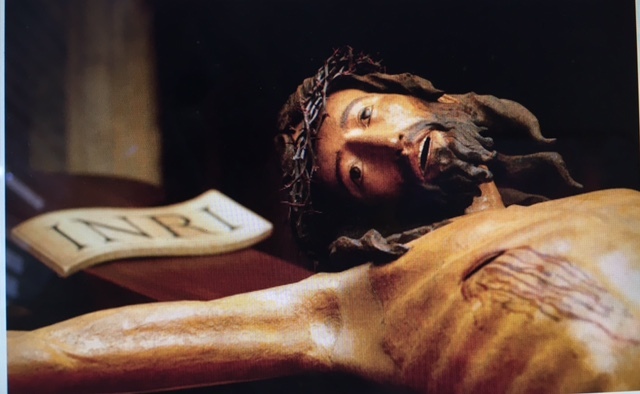 Perhaps the body was stolen. 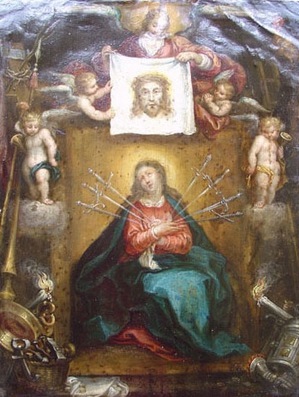 The cloths used to soak up the sacred blood? 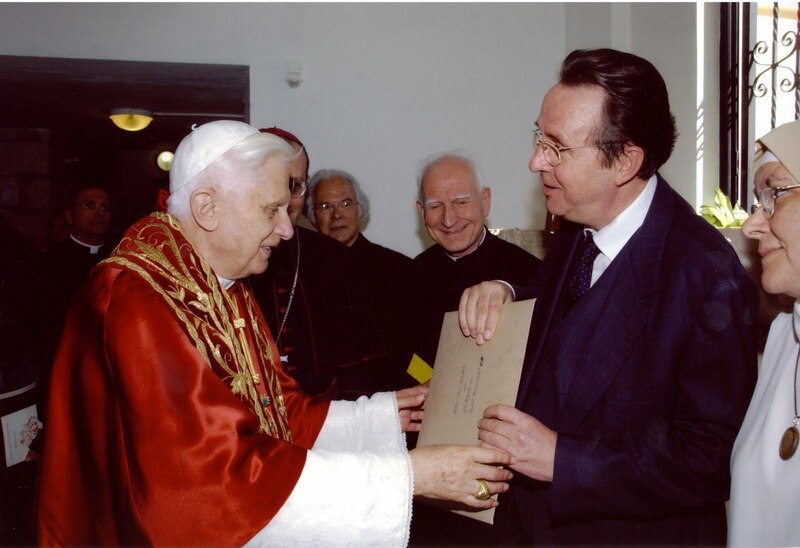 That would be expected. 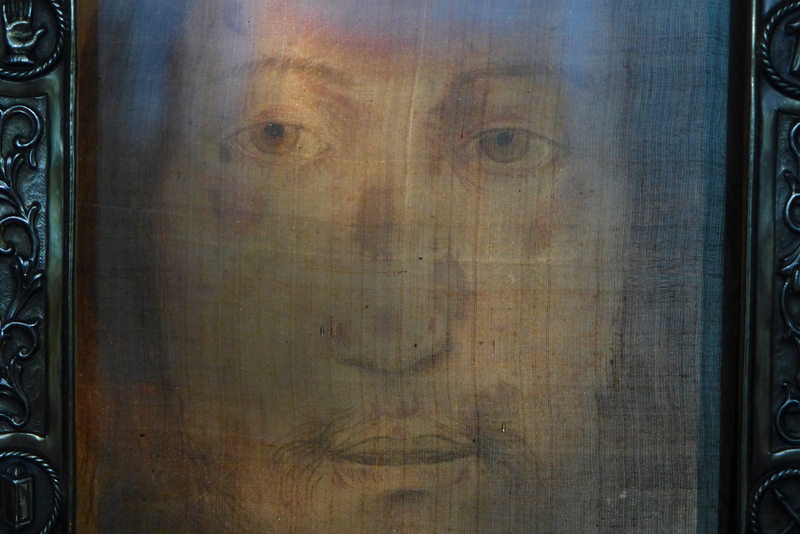 The cloth now known as the Shroud of Turin? 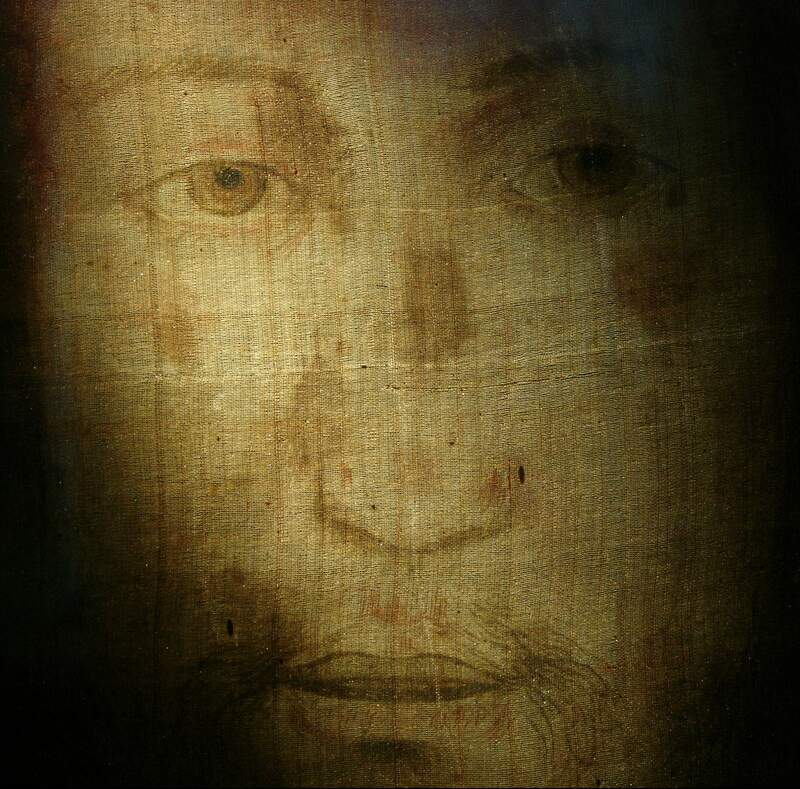 The faint marks on the cloth could not be seen clearly, especially within a darkened tomb, and the image on the Shroud of Turin is that of Jesus in death. 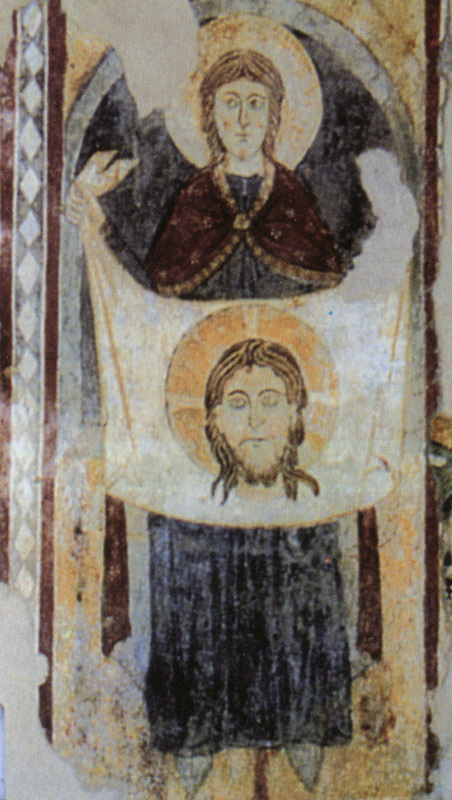 Perhaps what had caused St. John to believe was the “cloth that had covered his head,” revealing in a miraculous way the Face of the living and Risen Christ. 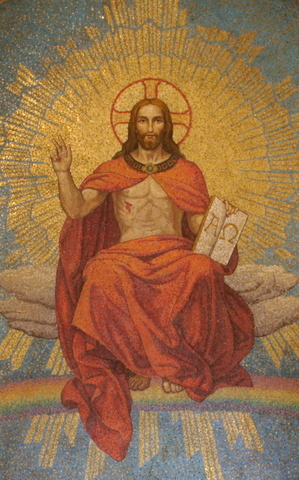 We can look at ancient mosaics and paintings and immediately recognize the Face of Jesus. 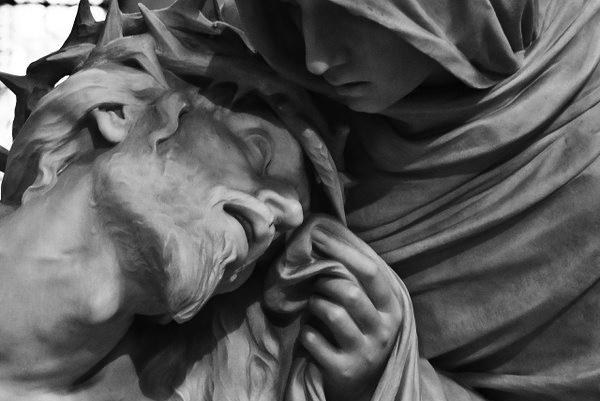 But why this particular face, one that bears signs of the Passion yet at the same time is a living face? 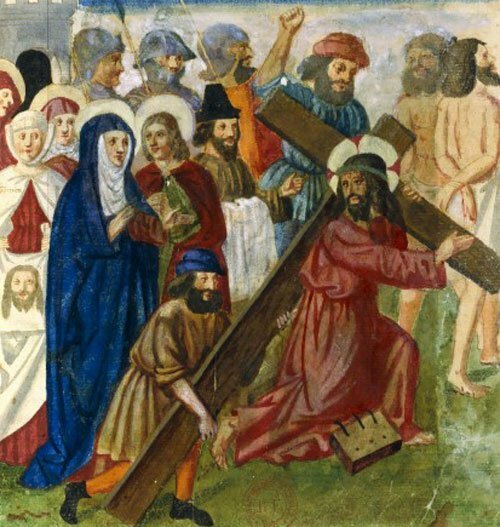 Later, in the twelfth century legends sprang up about a woman who wiped the Face of Jesus on Calvary, who came to be known as “St. 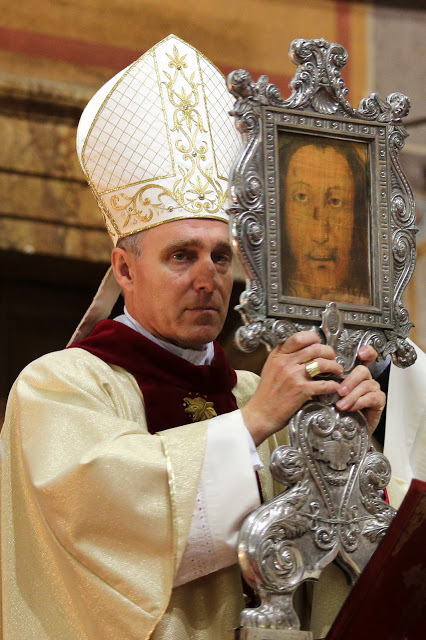 Veronica.” The story of St.Veronica points to the deepest truth about devotion to the Face of Christ — which is that each act of charity, every act of compassion, will leave the imprint of the Face of Jesus in our souls, transforming us into His own Image. 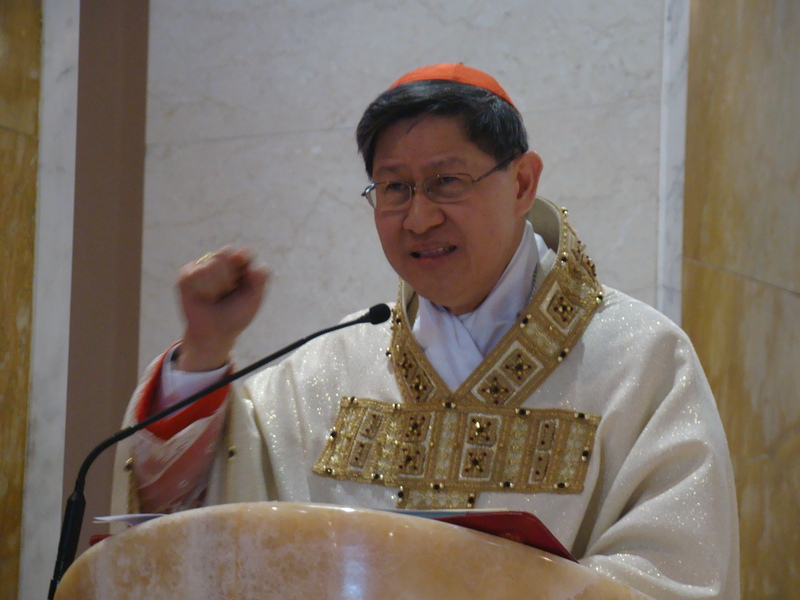 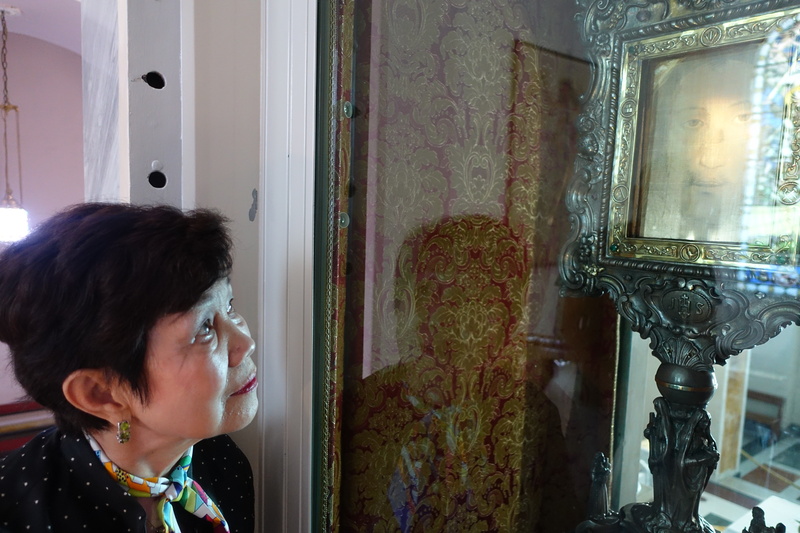 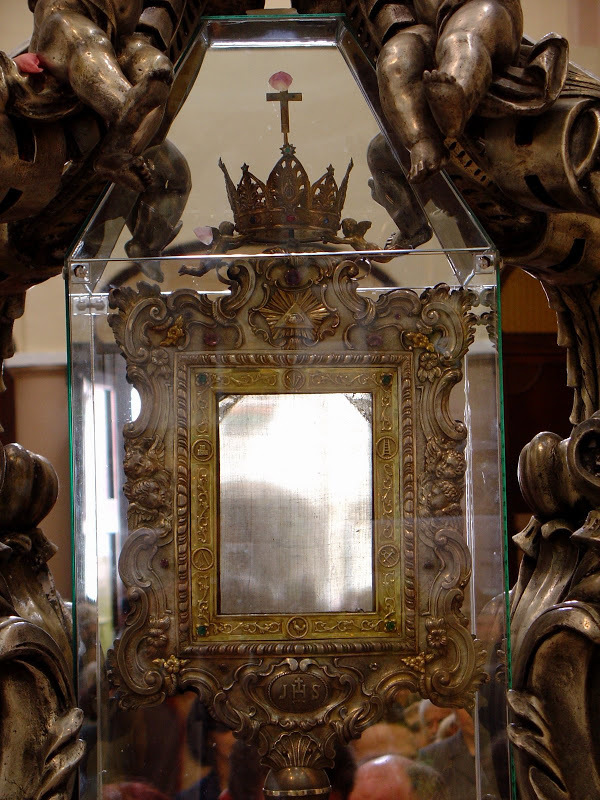 Pilgrims traveled great distances to see the relic veil of the “Veronica” at the Vatican. 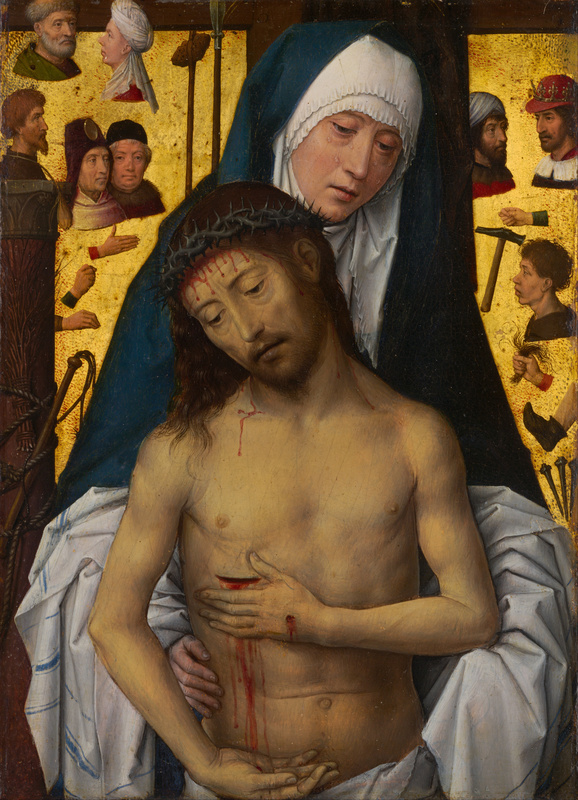 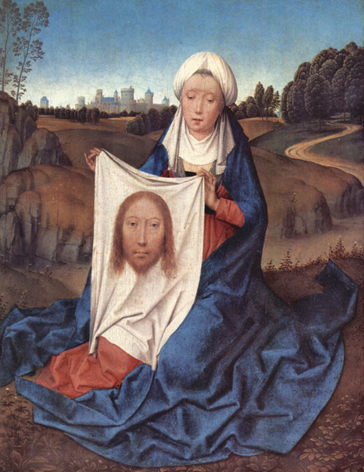 During the Sack of Rome, in 1527, it was rumored that the “Veronica” had been stolen, and another “Veil” had taken its place –it was not a sheer cloth on which the face of Jesus could be seen from both sides — but instead, it showed the face of Christ in death, with his eyes closed. 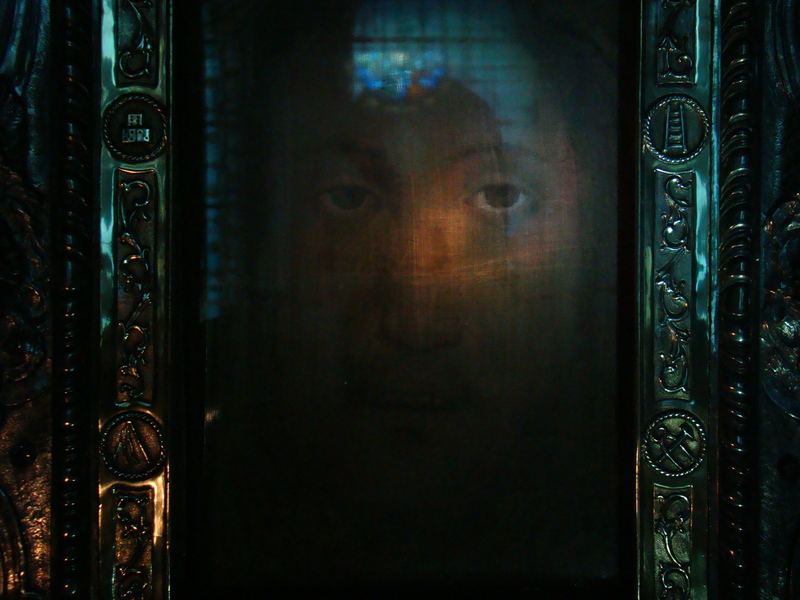 The faithful, under pain of excommunication, were to return copies of the Veronica showing the living Face of Jesus. 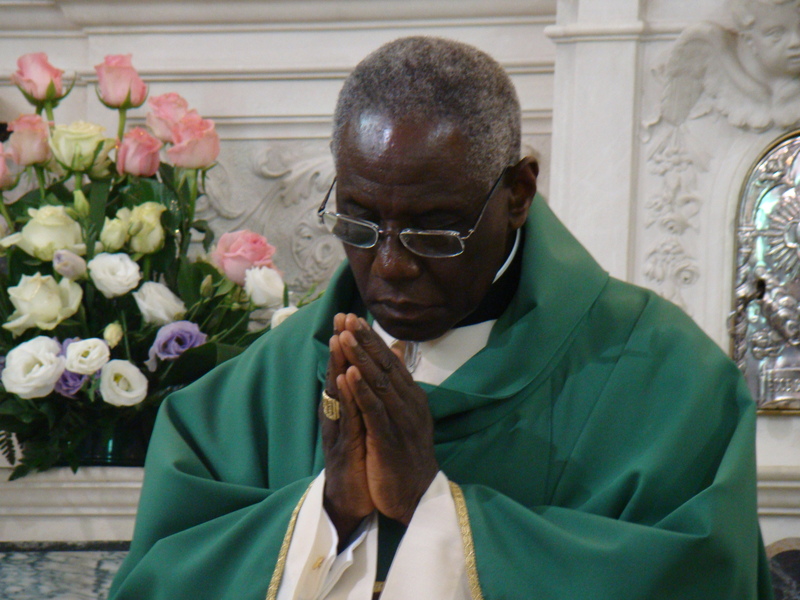 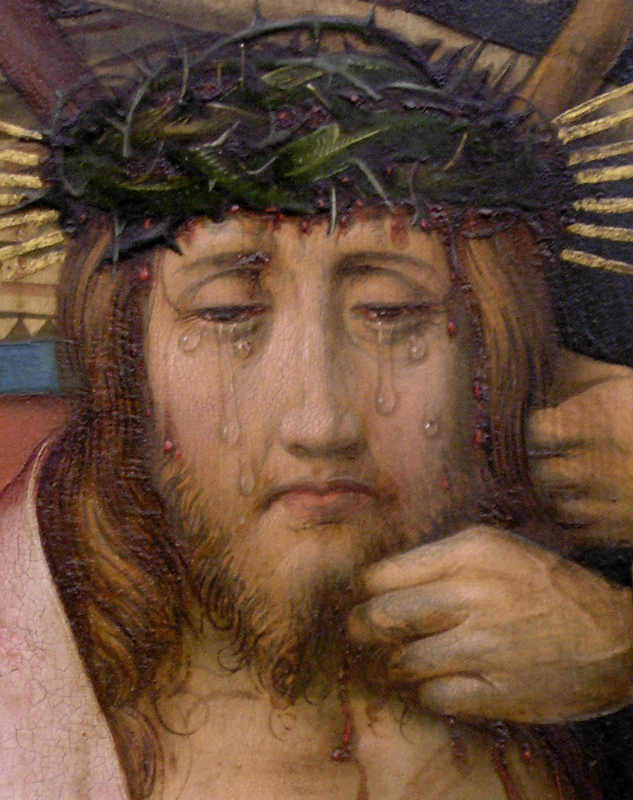 Devotion to the Face of Christ gradually dwindled. 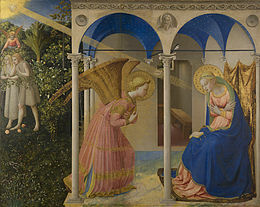 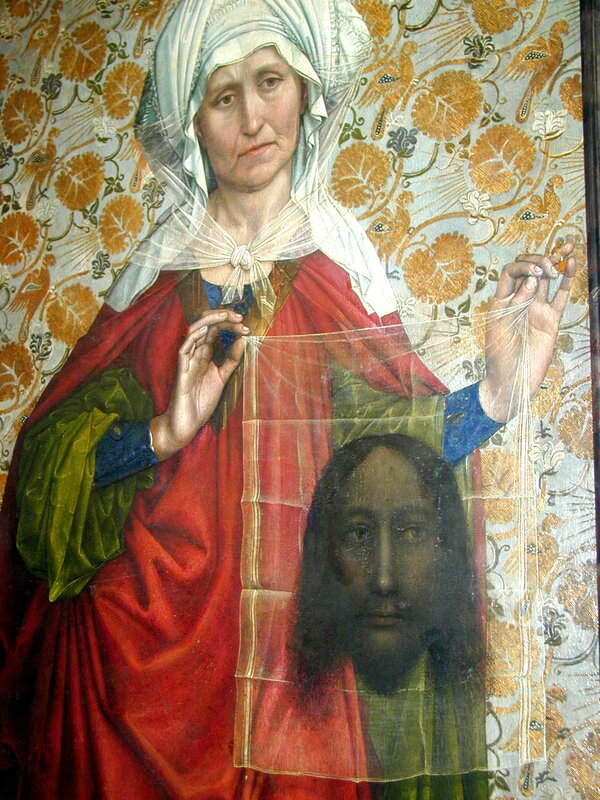 The “Veronica” was no longer shown publicly, except at a great distance. 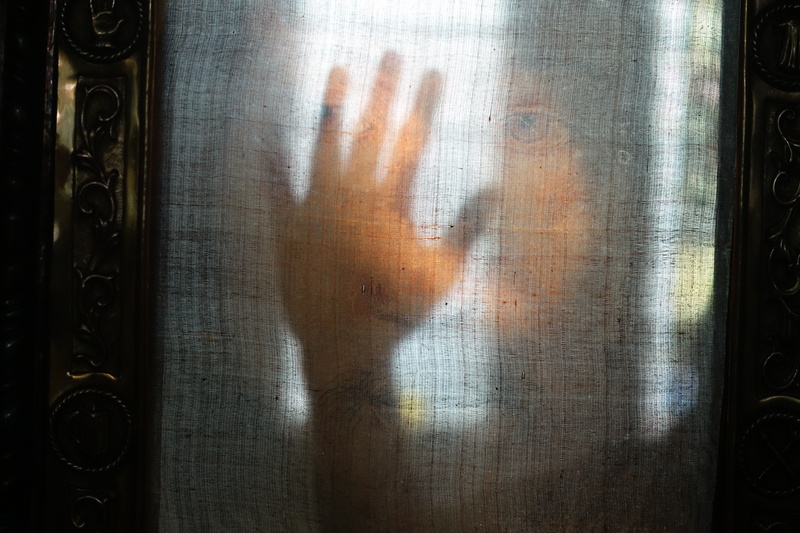 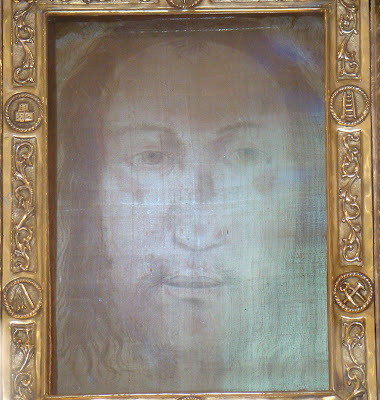 However, the Face as it had been seen on the original veil could still be seen in the artwork of churches across Europe. 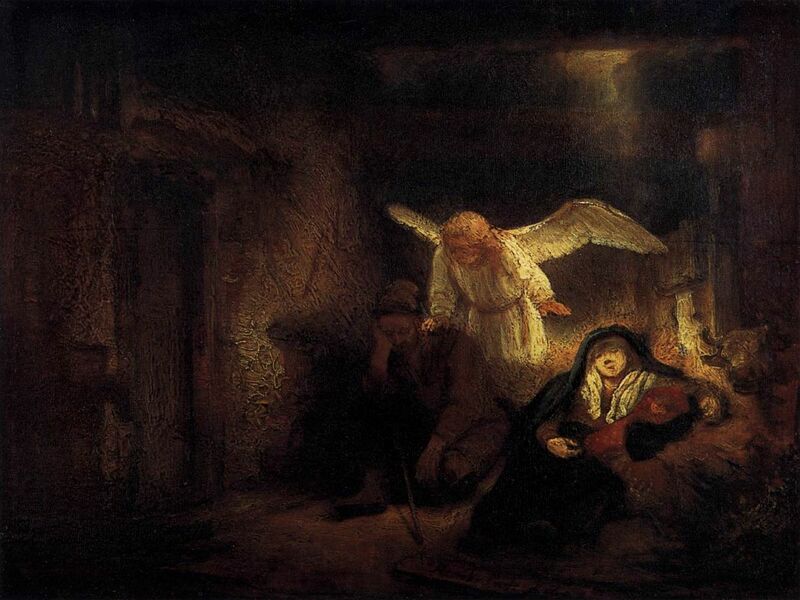 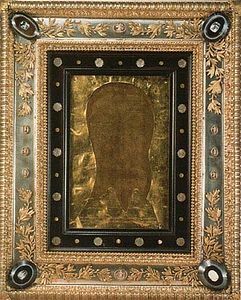 Many centuries later, in 1849, a time of great crisis in the Church, Pope Pius IX asked that the darkened cloth, held at the Vatican be exposed for the faithful to pray and beg God’s mercy and help. 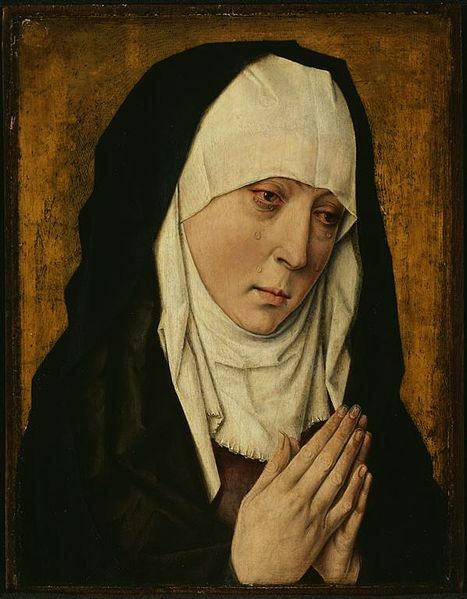 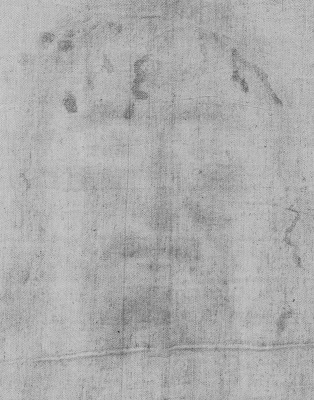 After three days, the faithful were rewarded for their perseverance in prayer: a face, with eyes closed, appeared to glow for three hours on the greatly darkened cloth. 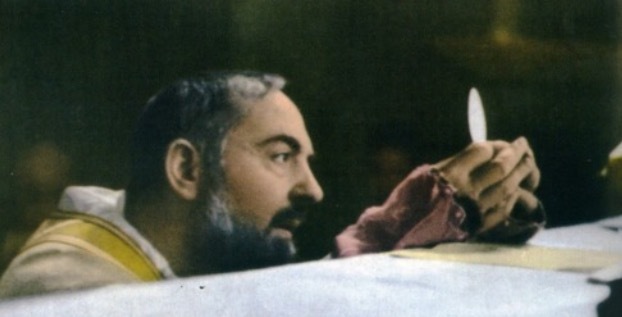 This was known as the Epiphany Miracle. 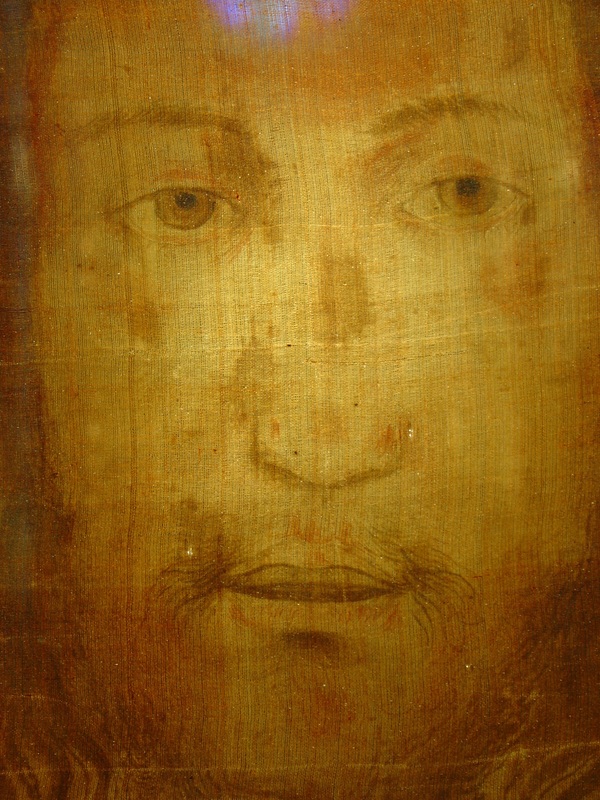 Copies were made at once by artists, and once again devotion to the Holy Face was renewed for a time. 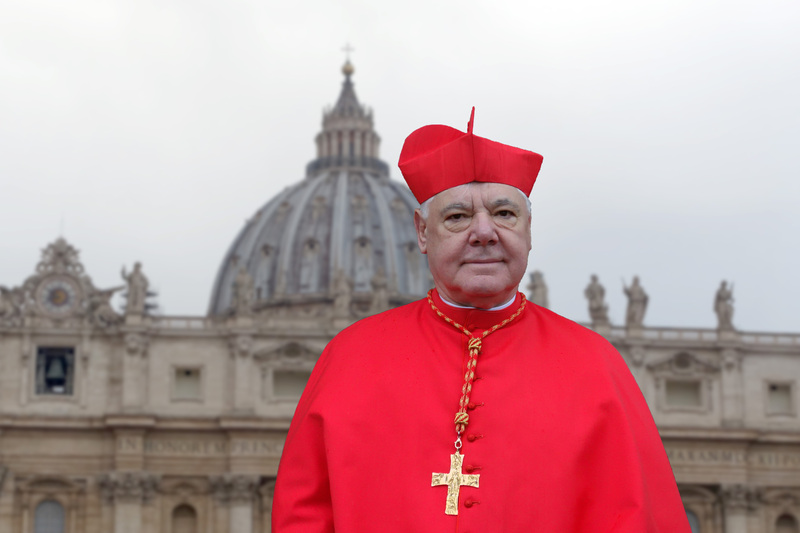 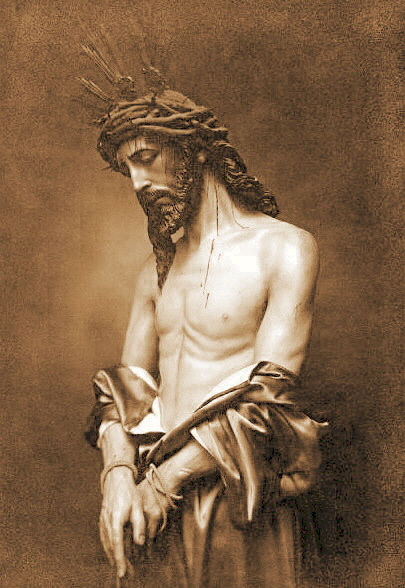 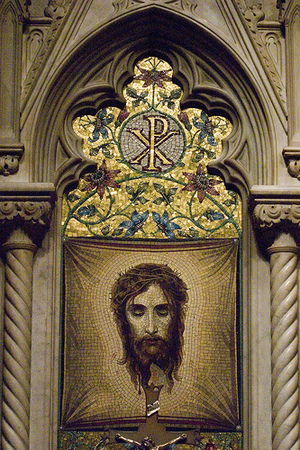 The Archconfraternity of the Holy Face was approved and prayers were offered before the Holy Face in reparation for blasphemy, sacrilege, the profanation of the Holy Name, and the Holy day of Sunday, as well as prayers for then end of atheistic communism, which was then just rearing its ugly head in the world. 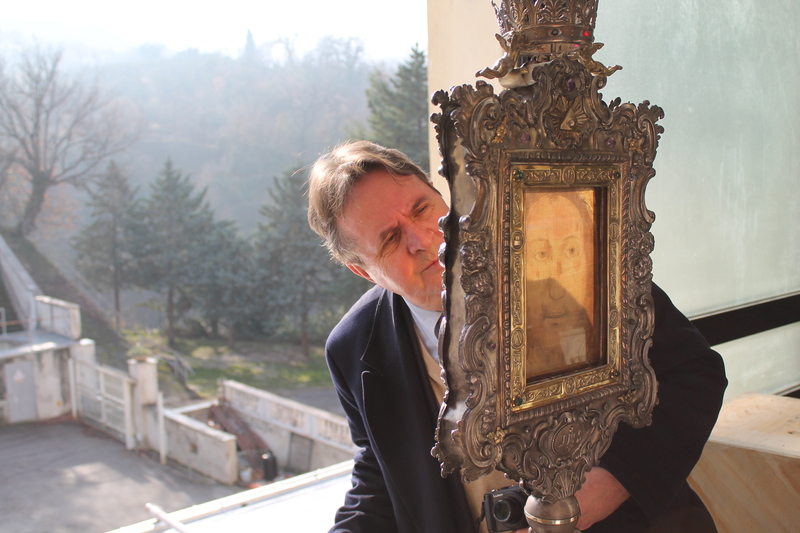 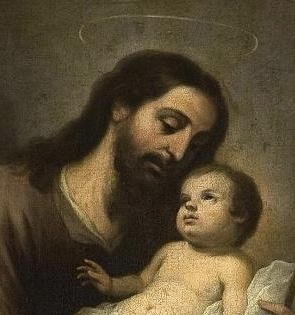 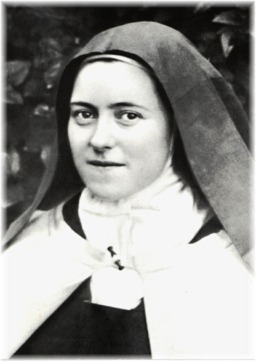 St. Therese of the Child Jesus and the Holy Face is most often associated with the “Holy Face of Tours,” the image which was promoted in France in her lifetime; in fact, the whole Martin family joined the Confraternity of the Holy Face. 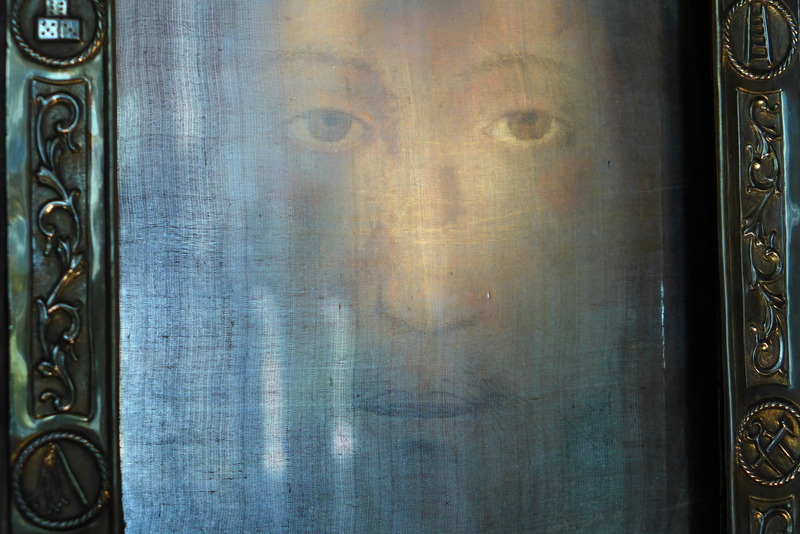 After the death of St. Therese (in 1897), the first photographic negatives of the Shroud of Turin could be seen thanks to the photographer Secondo Pia in 1898. 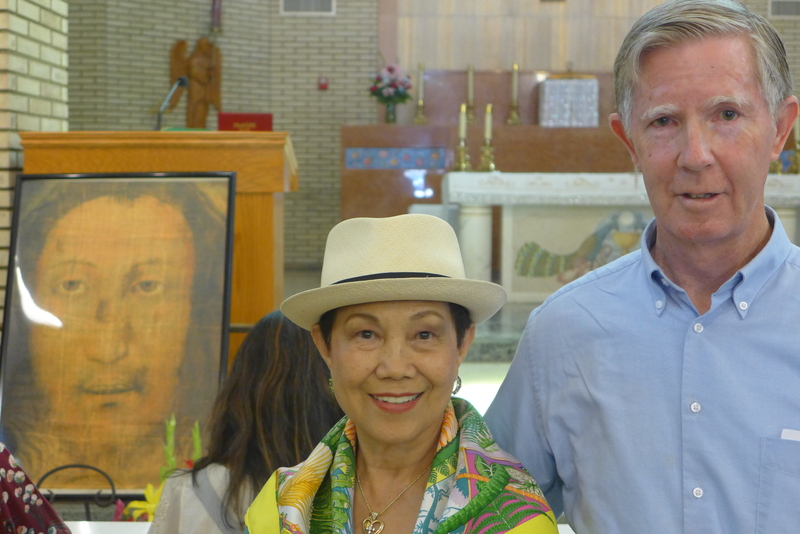 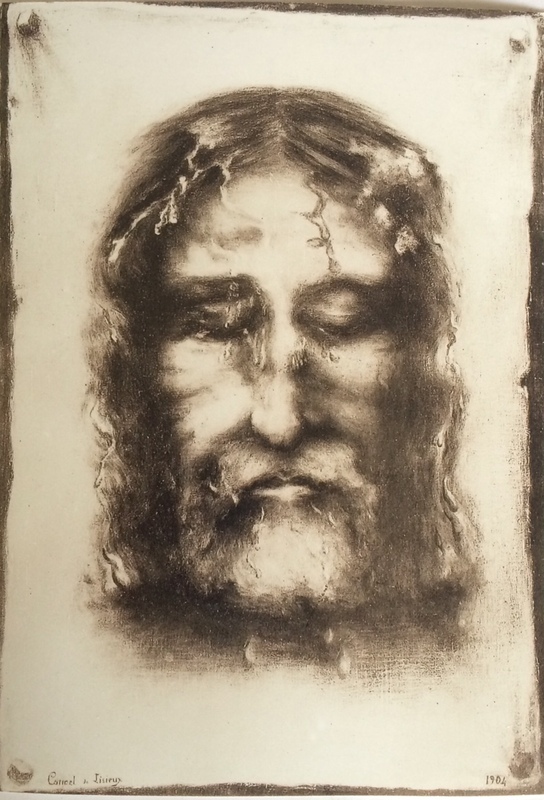 Sr. Genevieve, who was also an excellent artist, rendered a beautiful drawing of the Face on the Shroud of Turin, which won a silver medal in a Canadian exhibition. 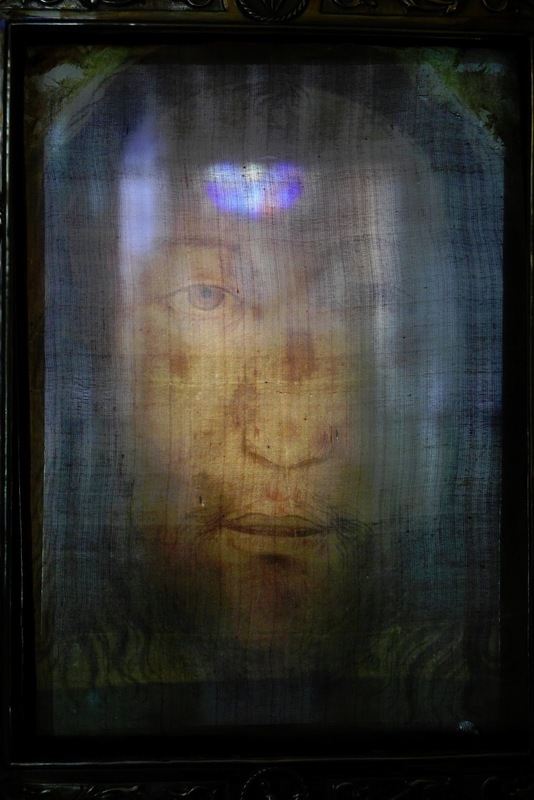 But what happened to the “Vera Icon”, the true image, the recognizable living face of Jesus on a precious sheer veil, as portrayed in this artwork centuries before? 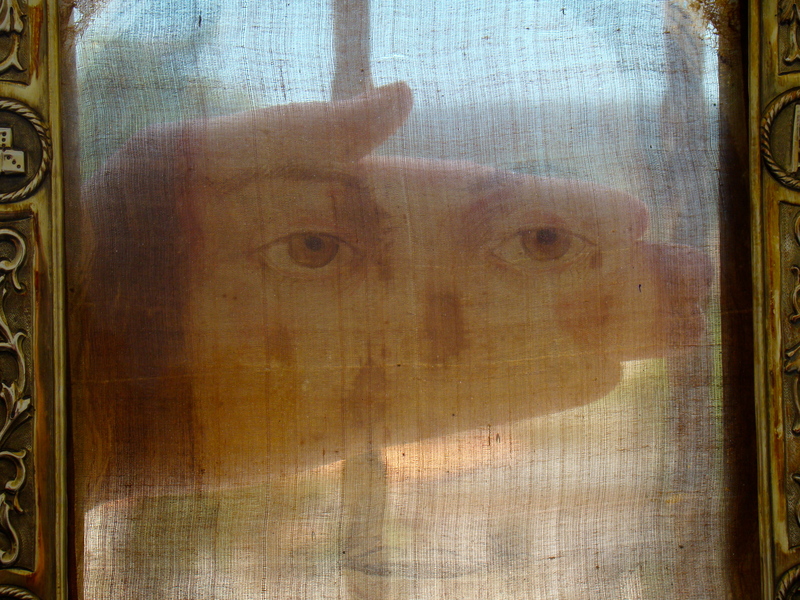 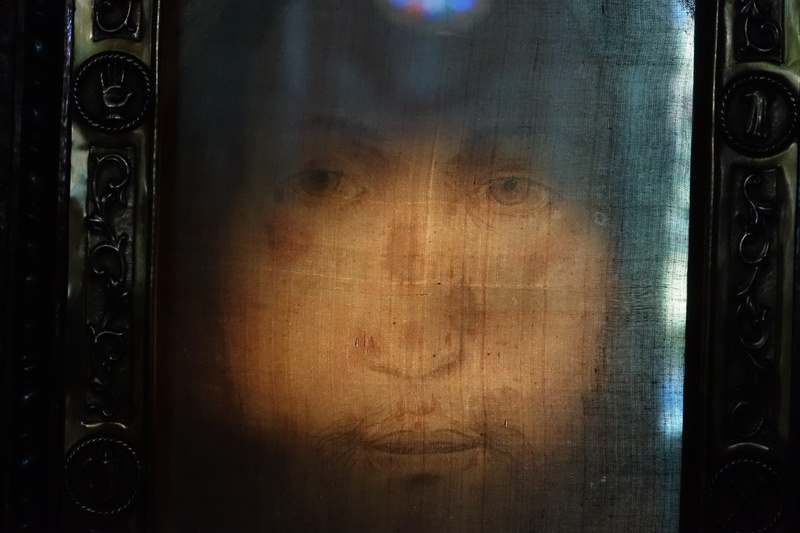 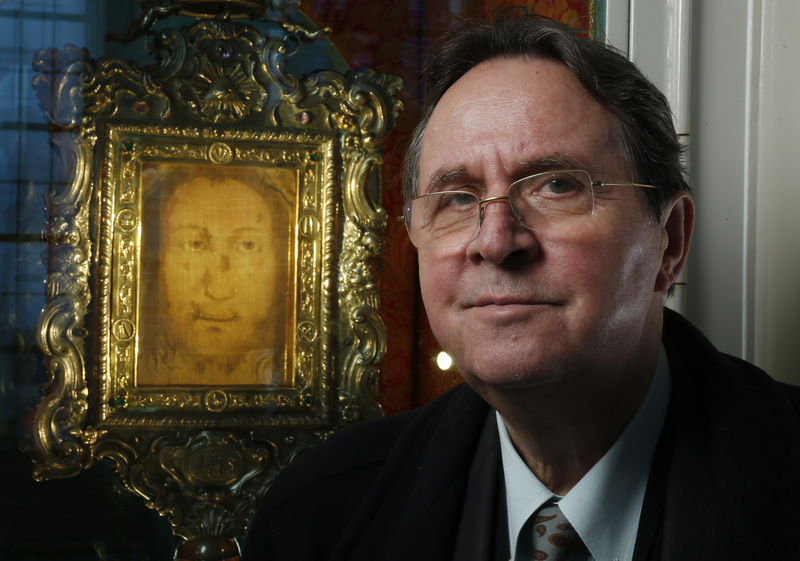 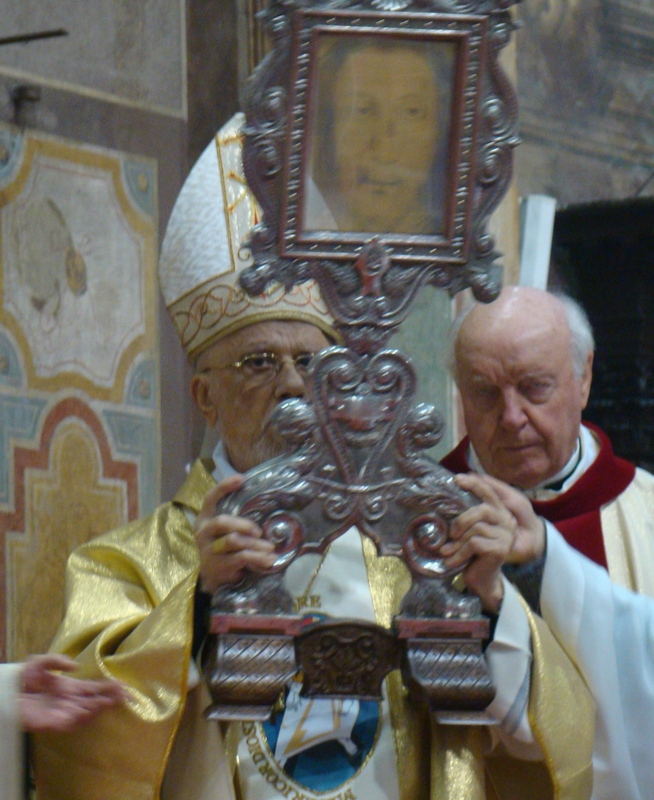 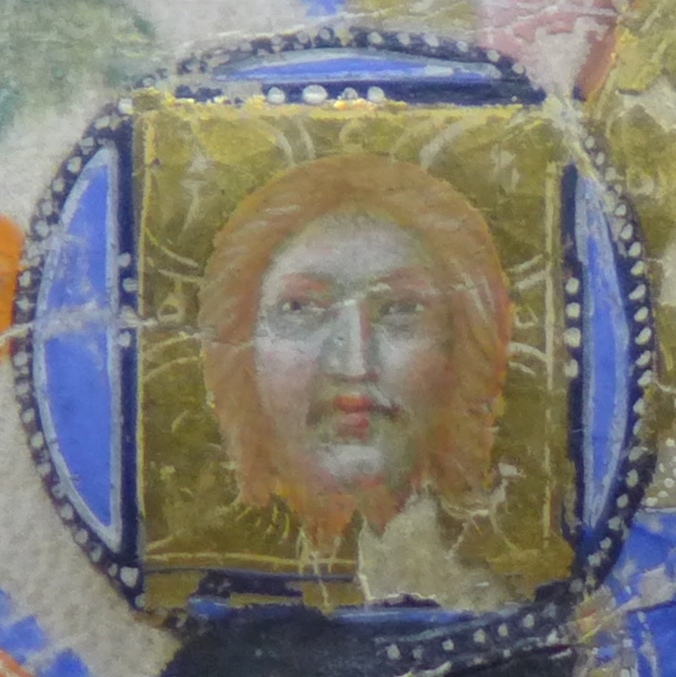 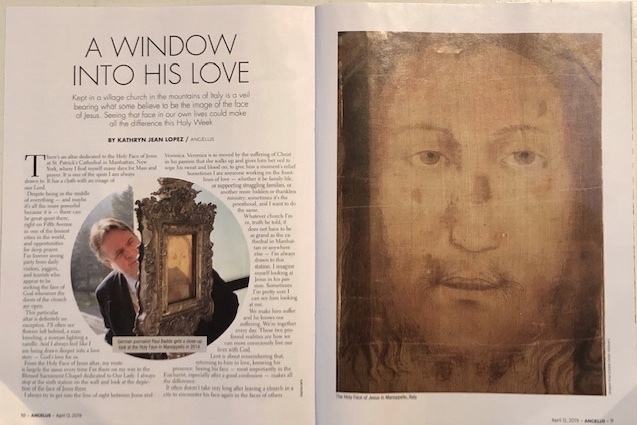 Another image of the Face of Jesus fits the unique characteristics of the stolen miraculous “Veronica” veil of the Vatican — a sheer byssus veil with a living face — It is the Holy Veil of Manoppello. 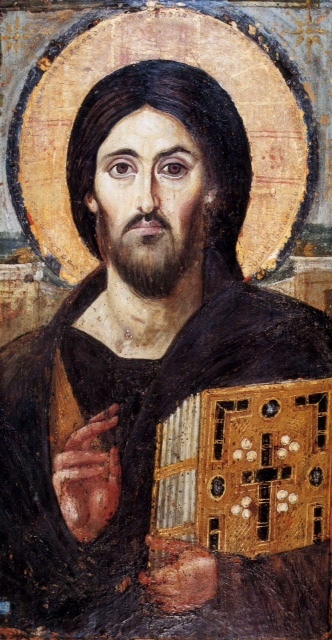 History throughout the centuries recorded what the original “True Icon” looked like. 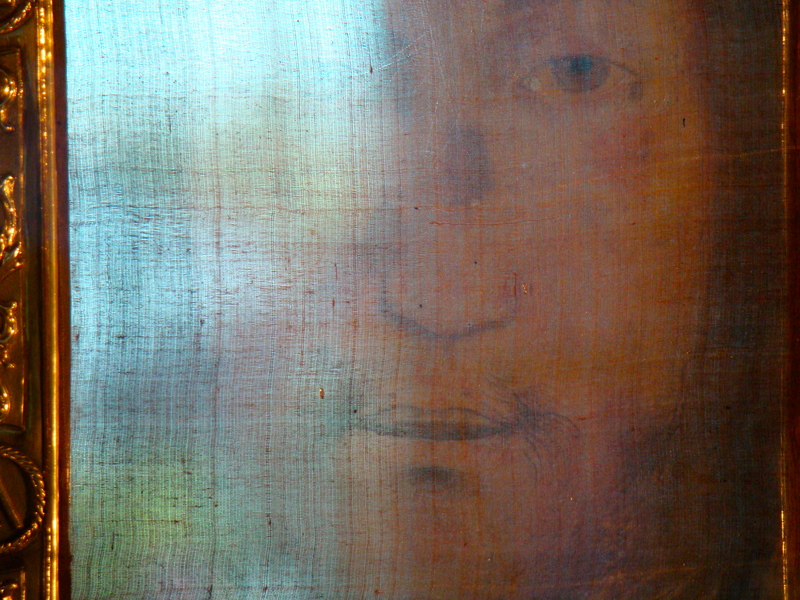 Although the Veil of Manoppello had been hidden away for centuries in the mountain village of Manoppello, Italy, it has been recently “re-discovered.” (Paul Badde has written about this in The Human Face of God: the Holy Veil of Manoppello) Pilgrims throughout the world are now able to see this “miracle of light” on a sheer veil which reveals the Face of Jesus from both sides. 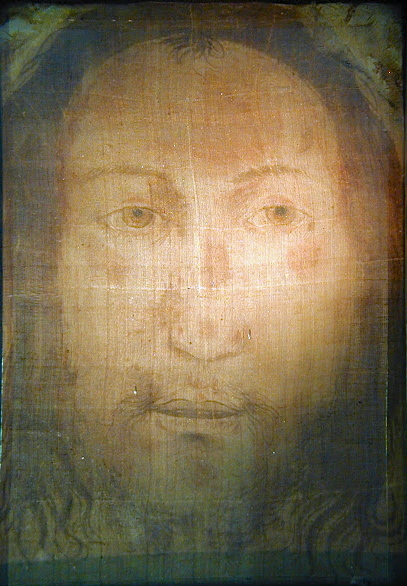 Like the Shroud of Turin, the image is “not made by human hands,” and shows no traces of pigment. 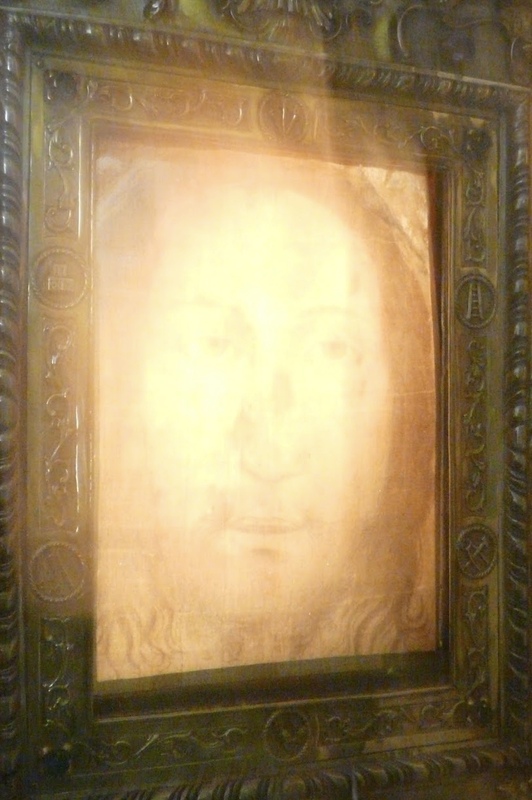 The former Rector of the Shrine of the Holy Face, the Servant of God Padre Domenico da Cese, believed the Holy Veil of Manoppello to be the sudarium veil — “the cloth that had covered His Head.” The Veil shows not only traces of the Passion but is also said to have recorded the first moment of the Resurrection — something so amazing that it caused Sts. 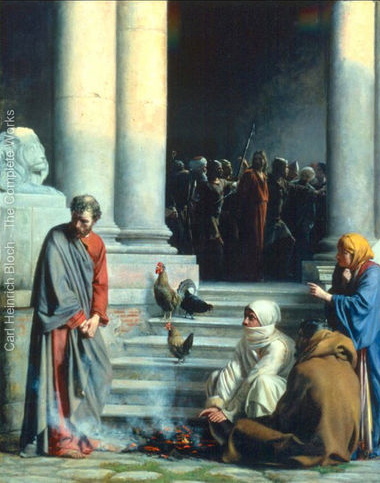 Peter and John to believe that Jesus had Ressurected from the dead! 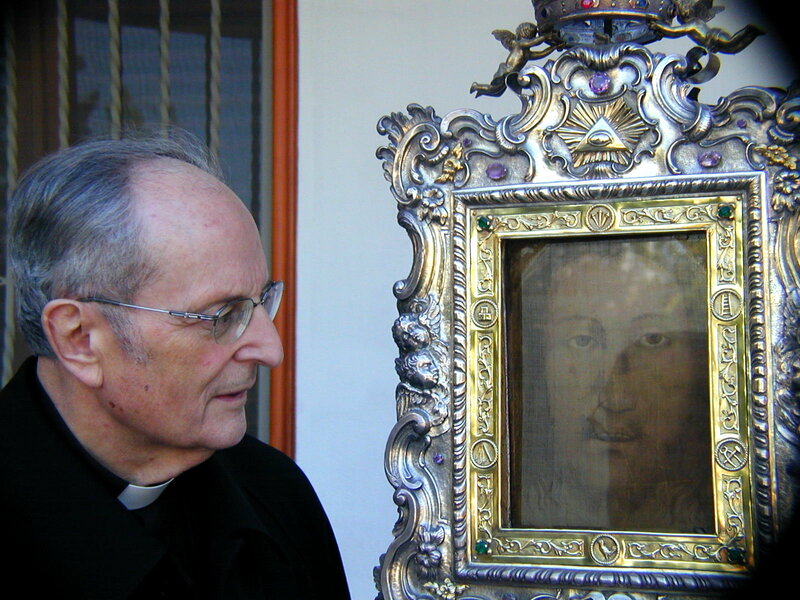 Our Lord told Sr. Marie St. Pierre, a Discalced Carmelite Nun, from France, that the image of His Holy Face is like a Divine stamp, which if applied to souls, through prayer, has the power of imprinting anew within them the Image of God. 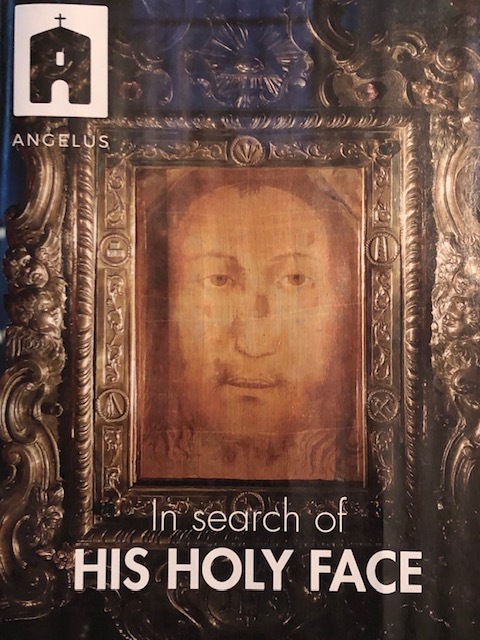 Happy Feast of the Holy Face! 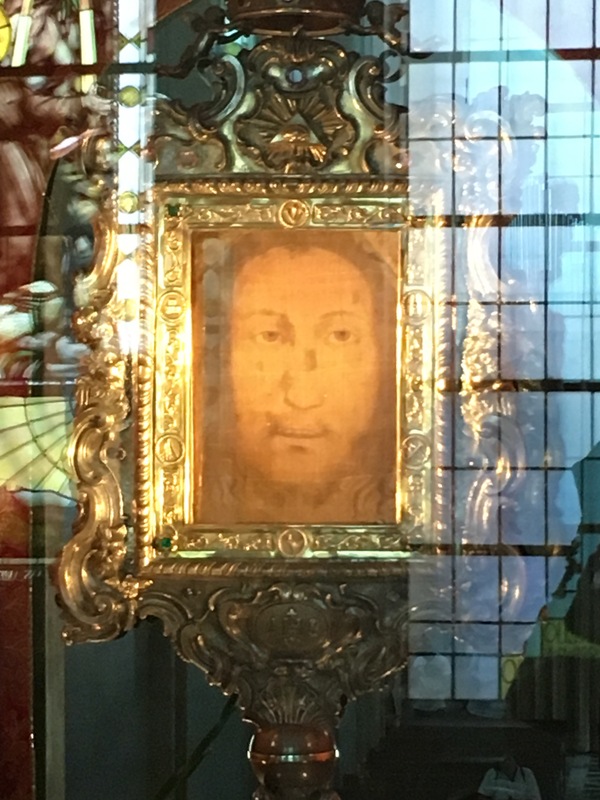 +++The Holy Face Novena for 2019 Sunday, February 24 to Monday, March 4. 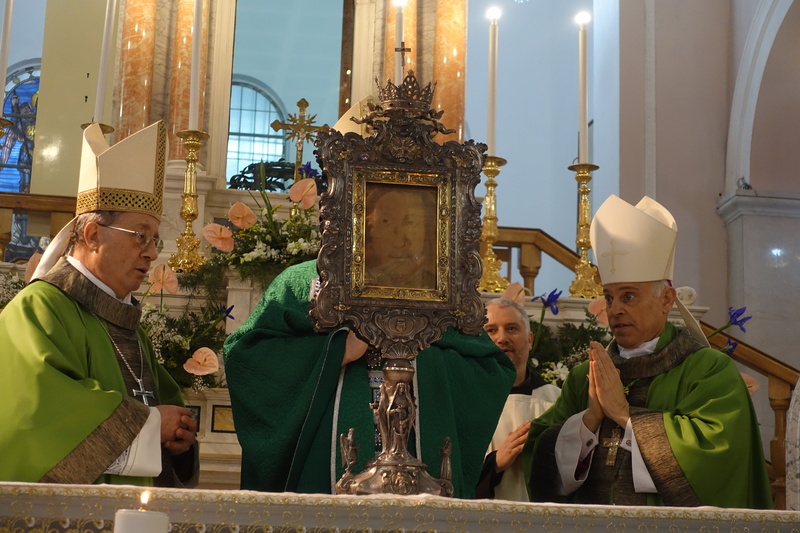 The Feast of the Holy Face is then celebrated on “Shrove Tuesday” March, 5th, 2019 – The day before Ash Wednesday.In your charity, please include in your intentions: May God grant that the face of the Bride of Christ, the Church, may be restored to her original beauty.